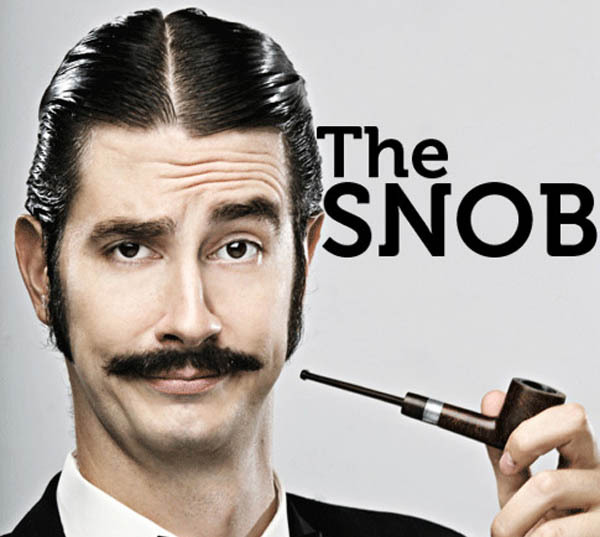 Snobbery. Everywhere you go, there it is. You’d think that I wouldn’t have come across this attitude at a writers conference, but if so … you’d be wrong. Several times I’d fallen into conversation with person next to me while waiting for a session to begin. I’d ask what genre they wrote in. I got a lot of Mystery, Thriller or Suspense answers mostly. Being polite folks, they’d then ask me what I write. Yeah, I got some internal eye rolling from fellow writers. 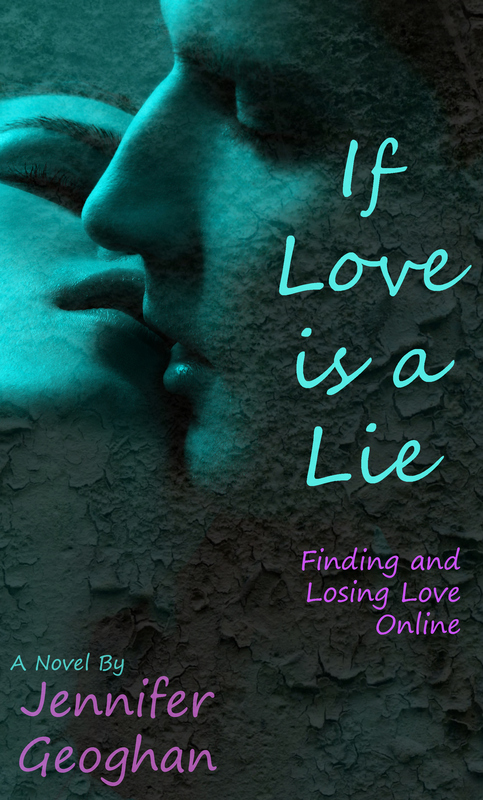 As if they thought romance was beneath them or somehow easier to write than say a mystery. I should know, I read tons of these books and believe me, this formula is very accurate. Yet, I call myself a romance writer and none of my books follow anything like this lazy formula. I write literature. But try to explain this to those pesky other genre folks who simply read one bad romance novel and wrote off the entire genre. Seems a bit unfair, no? Well, besides hold ourselves to a higher standard, I don’t suppose there’s much we can do as romance writers. I guess that’s why I say I write romance with a twist. The twist being I don’t follow the typical formula. My books tend to be as quirky as I am, and let’s face it, I can be downright strange at times … or so I’ve been told by folks who call themselves my friends despite my odd yet endearing habits.